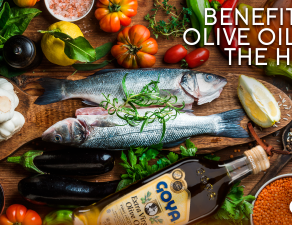 Spanish table olives take center stage among American consumers with Olive from Spain and their “Have an olive day with olives from Spain” campaign. 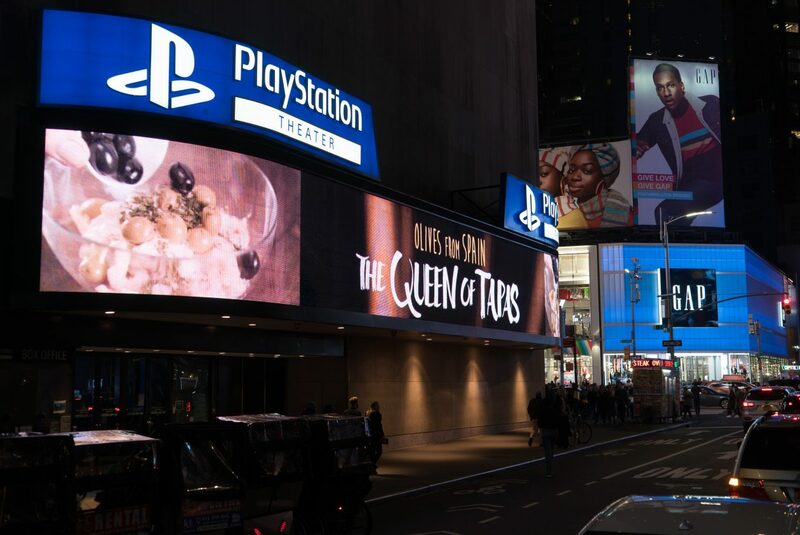 Thus, for five weeks, everyone who walks through Times Square can see a video in the Play Station Theater screen with images about the consumption of Spanish table olives. 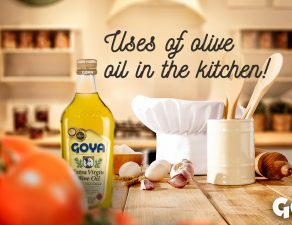 Spanish table olives, “The queen of tapas”, are present in more than 120 markets and the USA is the main importer of Spanish table olives. 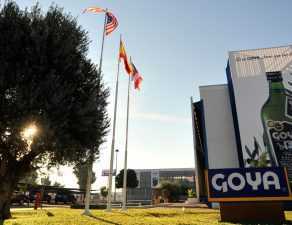 The USA imports more than 299 million lbs. 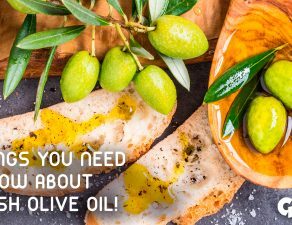 of olives each year for a value of more than $ 400 million (85% of this worth comes from the EU and 55% from Spain). 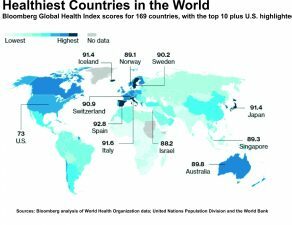 Therefore, the USA consumes about 165 million lbs. 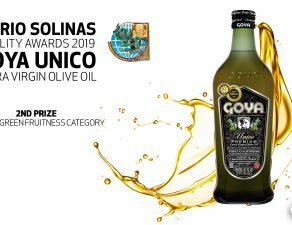 of Spanish olives each year. 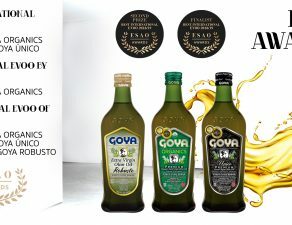 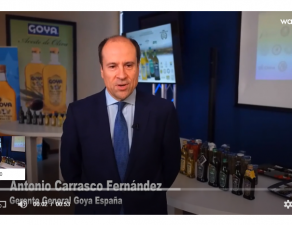 The video projection of Olive from Spain is included in the promotional actions in support of the consumption of table olives in the United States.